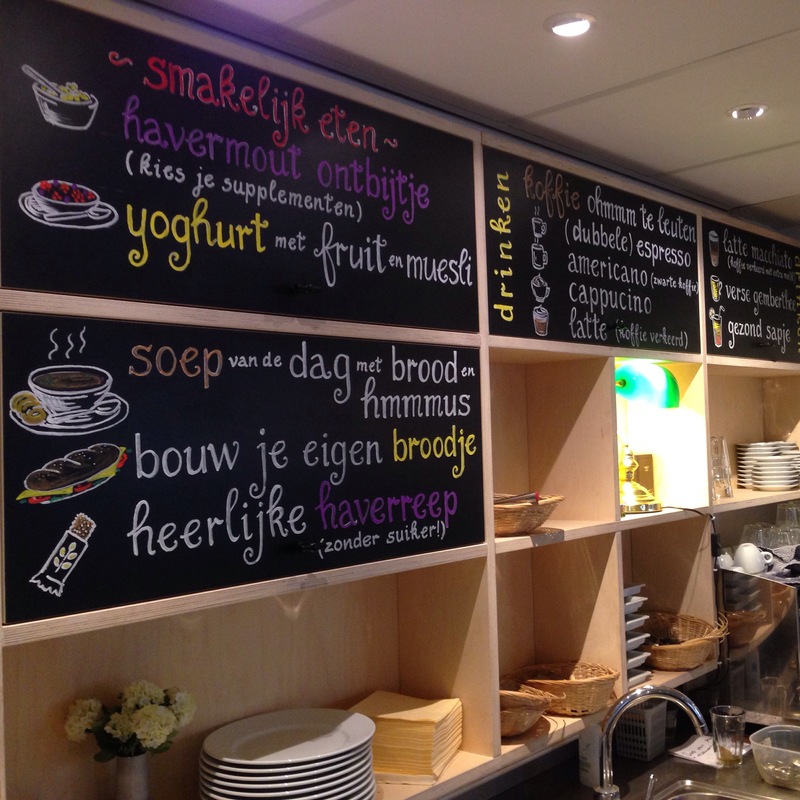 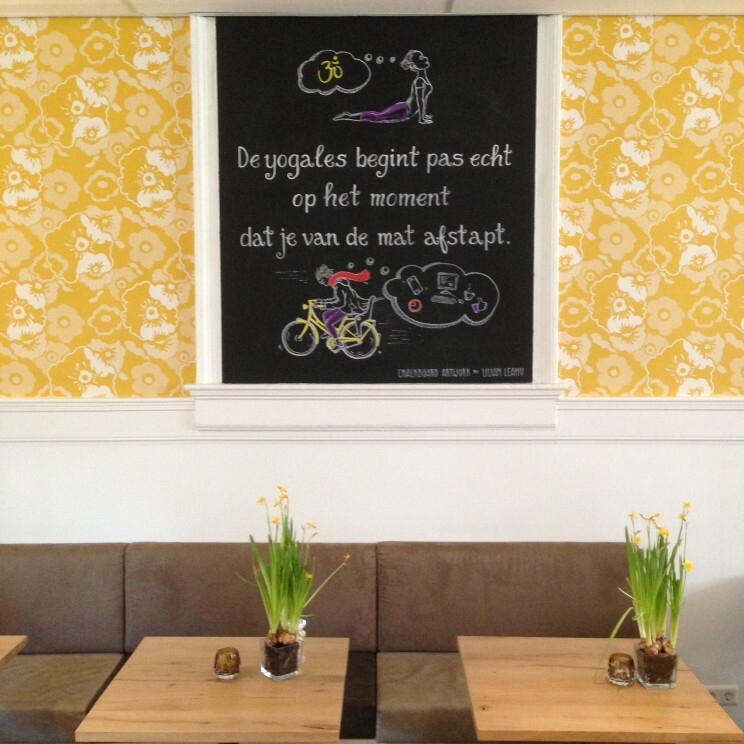 For this beautiful Amsterdam based yoga school I did some chalkboard lettering. 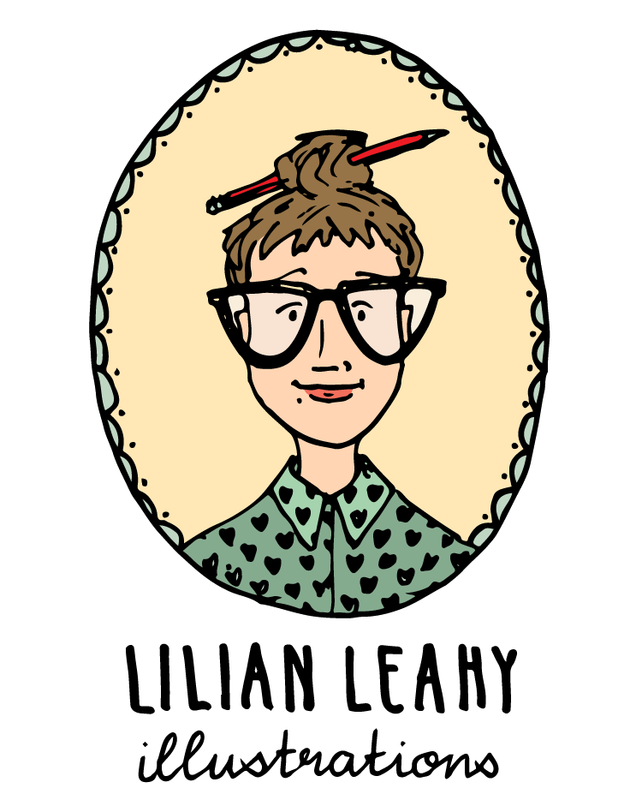 “Lilian Leahy’s artwork is playful, creative and witty. 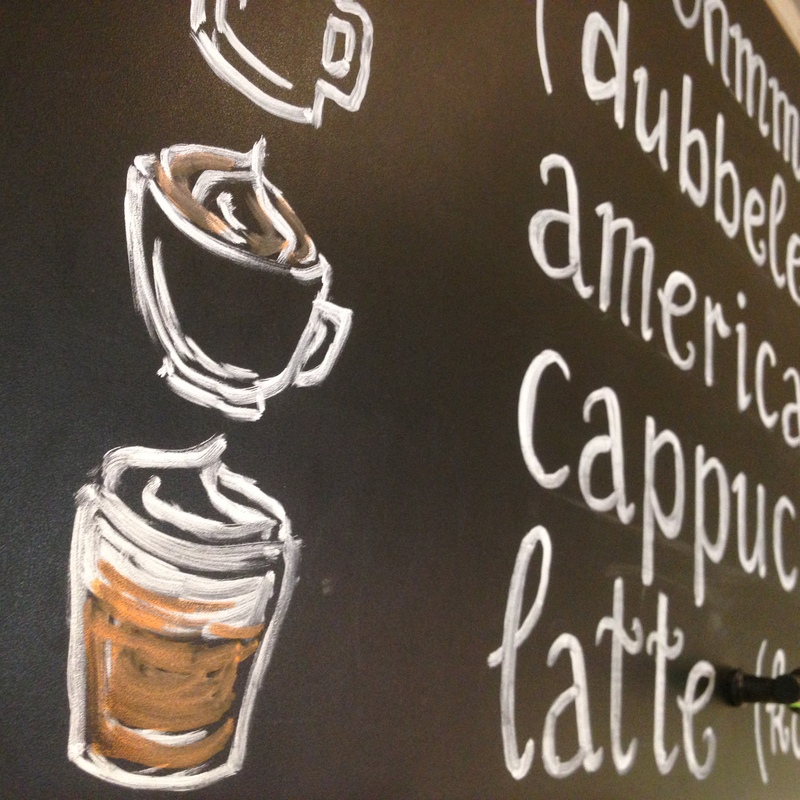 She adds a personal touch and creates visualizations from an original perspective.